This community is located in the Shiunzu Sub. 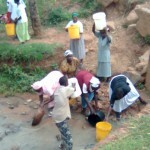 Location in Western Kenya, about 14km Kakamega. 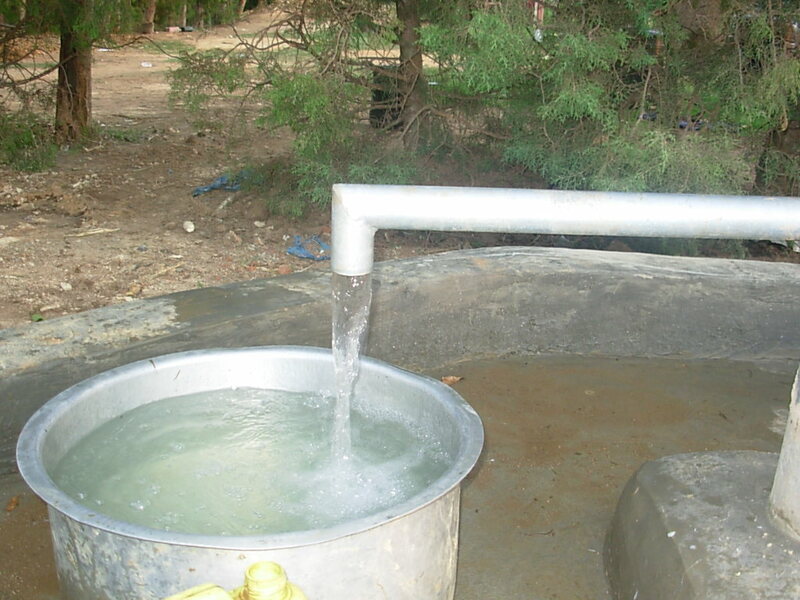 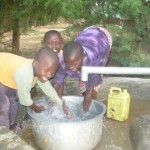 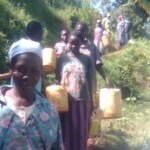 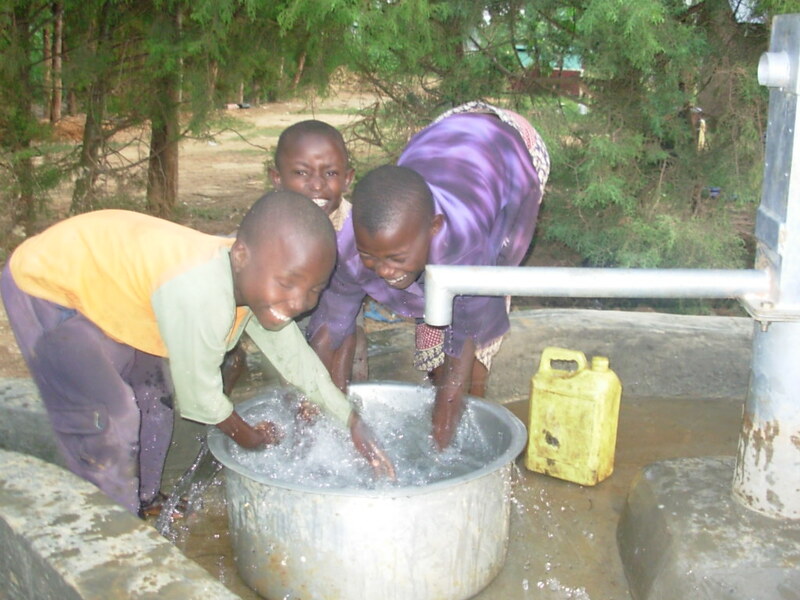 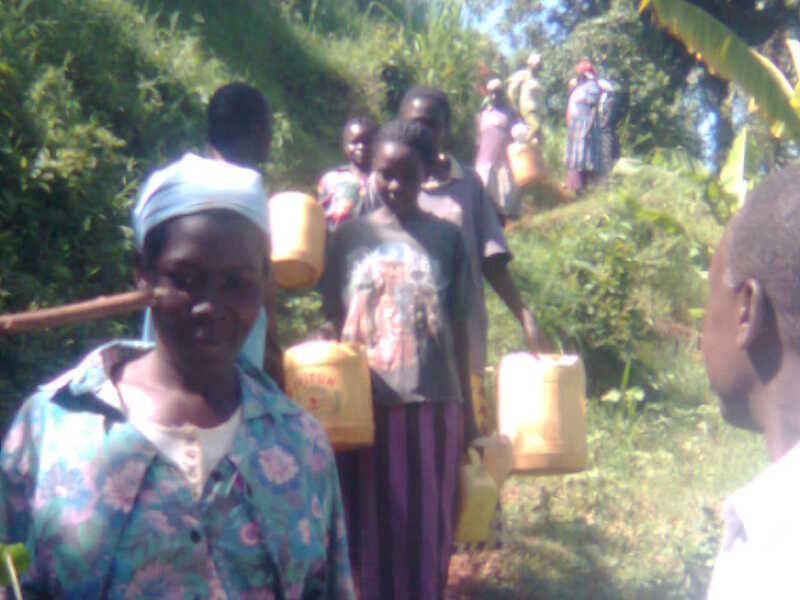 The water project will serve a total of 653 (corrected 8/10) people in the surrounding area. 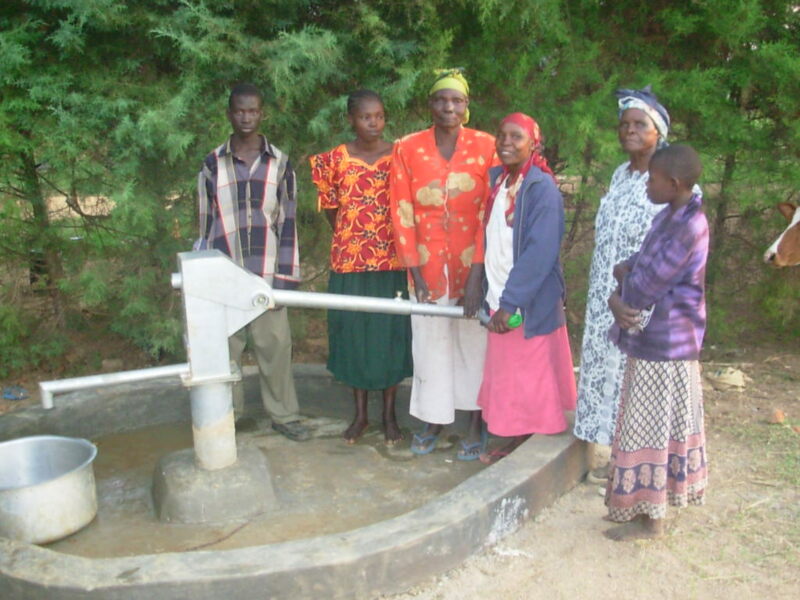 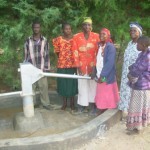 A water committee consisting of 5 men and 4 women has been formed and the community has contributed about $300USD to acquire surveys and permits for the new well. 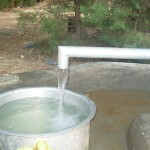 The current water source is a passing stream about 5 km from the community. 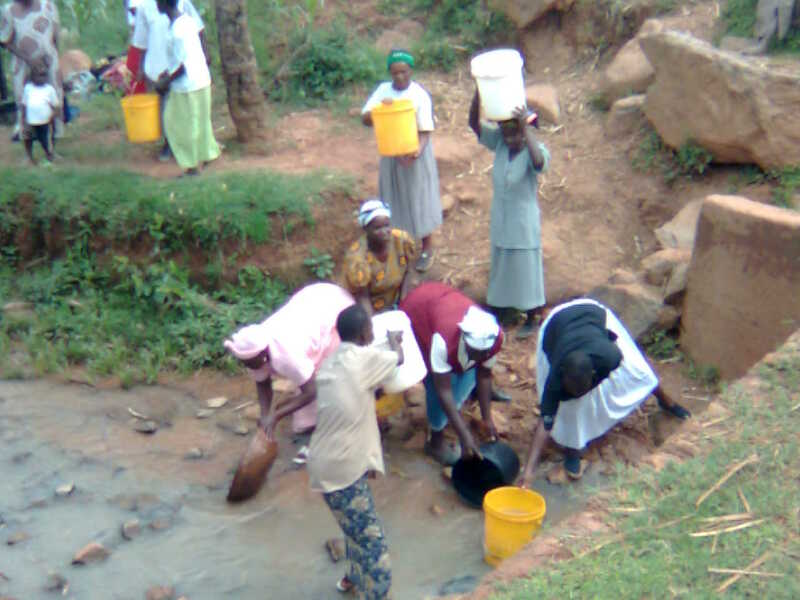 The water quality is poor.